With hotter than normal temperatures around here lately, we are all about cool treats. Here are some fun 4th of July themed popsicle ideas that we love. 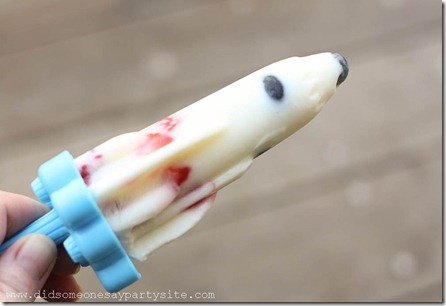 Did Someone Say Party made a popsicle that you could eat for breakfast without feeling guilty. 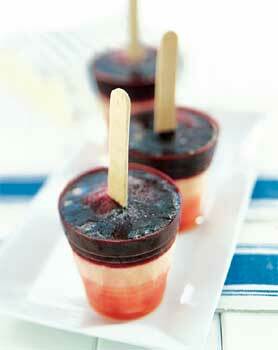 Check out her fresh fruit and yogurt rocket pops HERE. 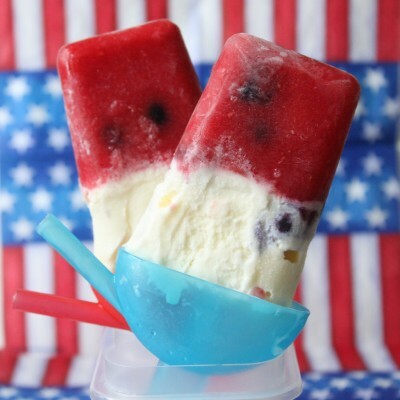 Do you have a favorite 4th of July popsicle flavor? MMM oh man those all look good! Especially the watermelon/lemon one! I don't really have a favorite flavor, we usually just get store bought.